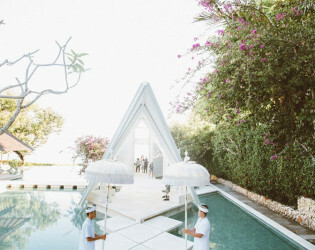 Tirtha Bridal venues are architectural masterpieces lauded internationally for its visionary design and unique concept. 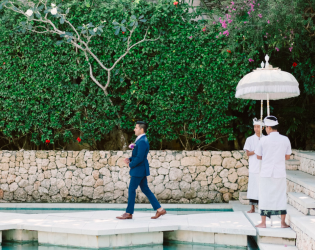 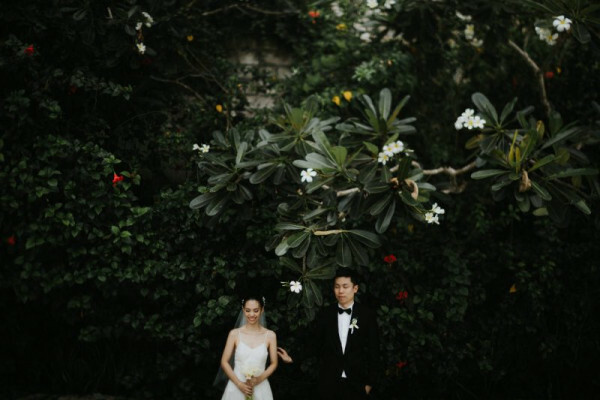 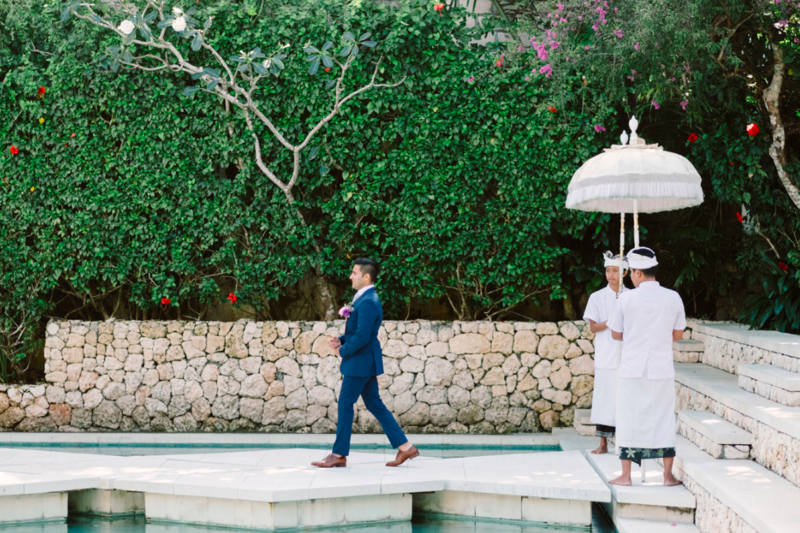 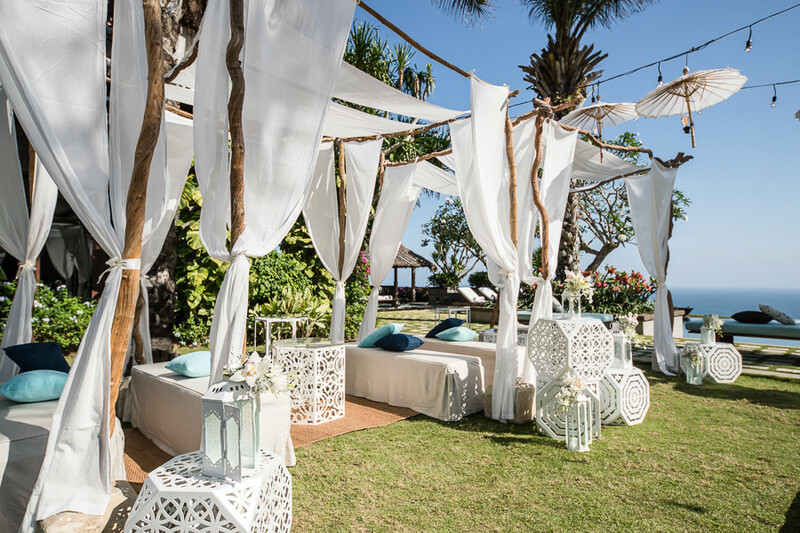 Set on the cliff tops of Southern Bali, Tirtha Bridal is the pioneer and one of the only one-stop wedding facilities in the island, surrounded by exotic Balinese garden and water features with a full view of the magnificent Indian Ocean. 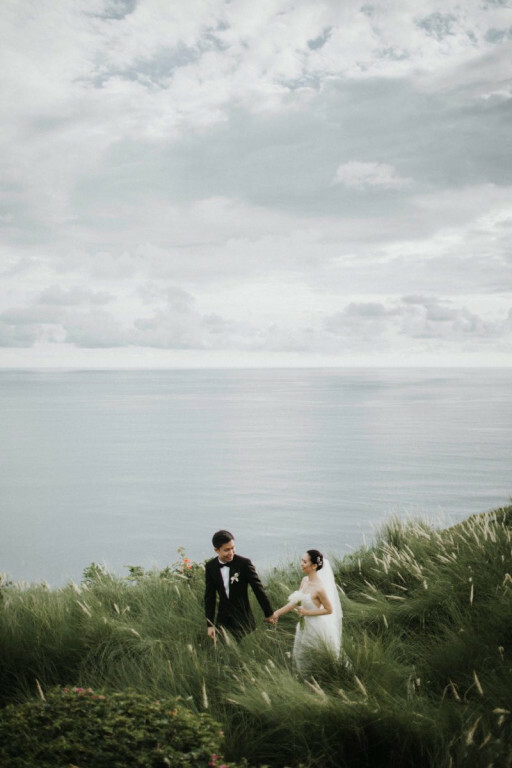 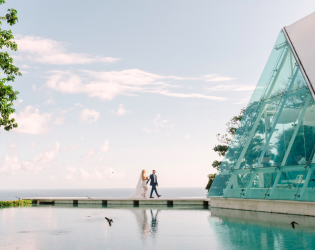 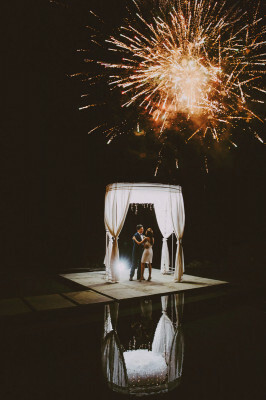 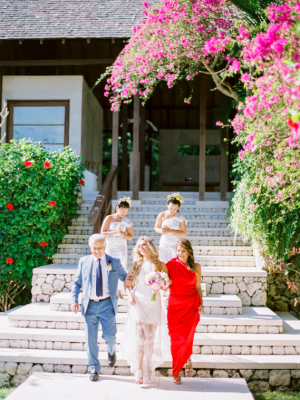 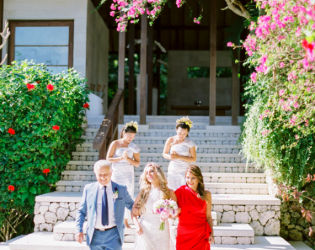 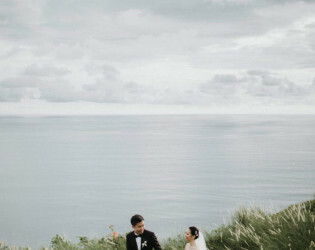 Set on the cliff tops of Southern Bali, Tirtha Bridal is a one of a kind one-stop wedding facilities in the island offering two wedding venues; Tirtha Uluwatu, an exceptional 6,000 sqm resort surrounded by exotic Balinese garden and water features and the stunning Villa Tirtha. 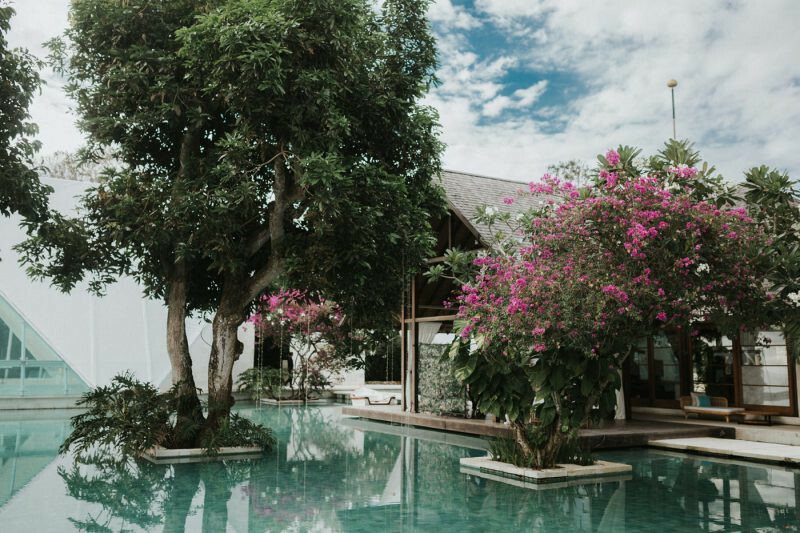 Consists of 2 adjoining villas with 8 bedroom suites and bathrooms at each villa, The villas shares a grand traditional Balinese "wantilan" or open air pavilion in the middle of the estate can serve as a lounge or dining area. 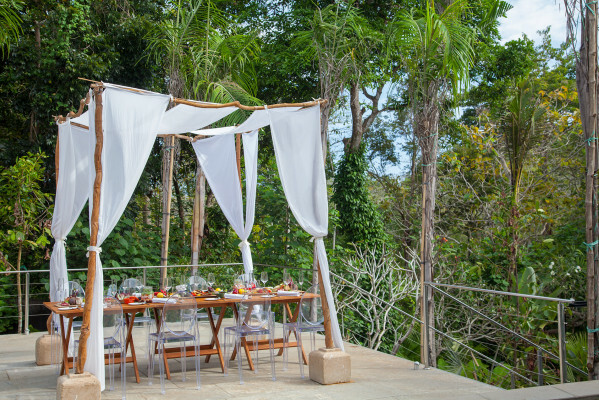 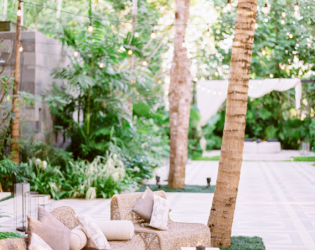 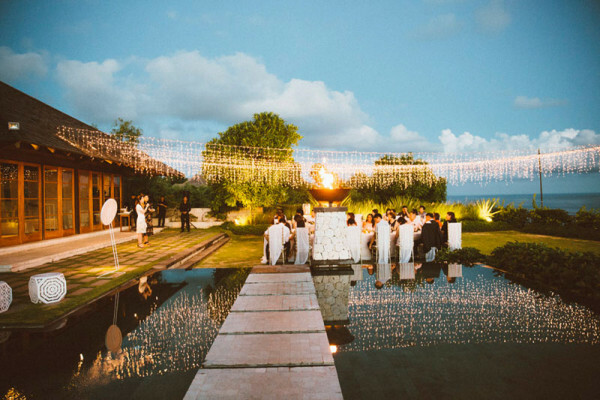 Villa Tirtha also boasts a spacious lush tropical garden fit for 80 people sitting down dinner, a gorgeous Koi fishpond and an infinity pool with breathtaking panorama of the famous Uluwatu cliff. Our iconic Tirtha Uluwatu Chapel complements the adjacent newly built Dining Pavilion, which is encompassed by a collection of glistening waterways. 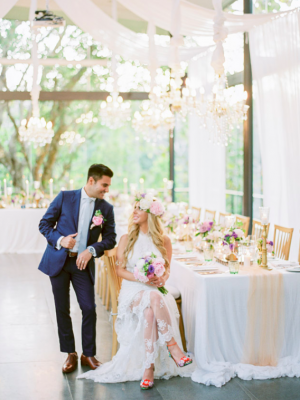 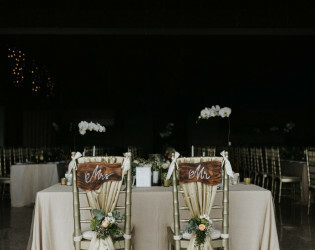 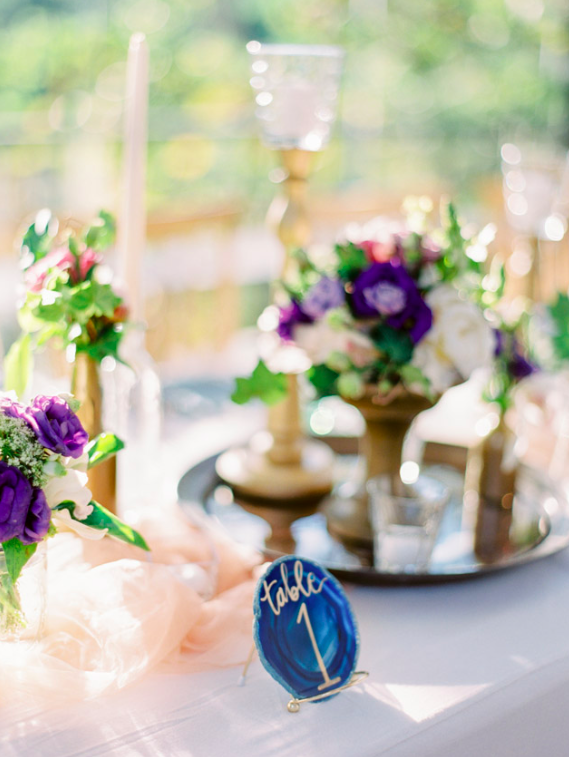 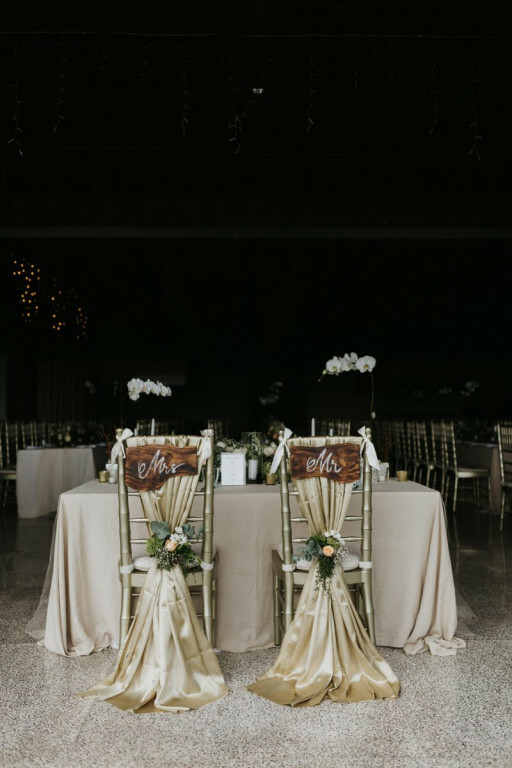 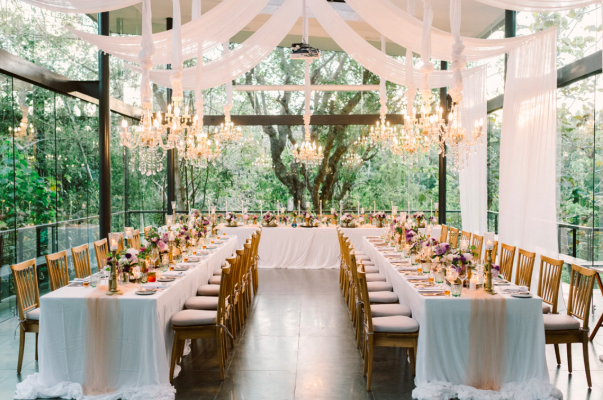 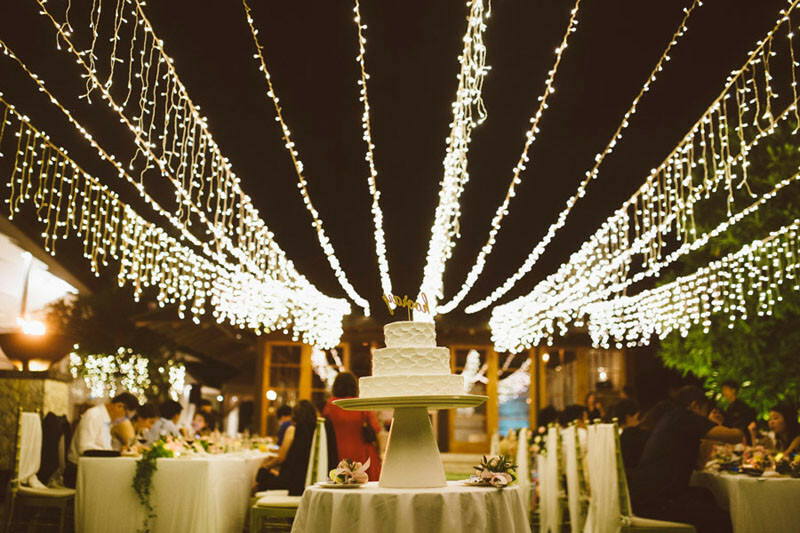 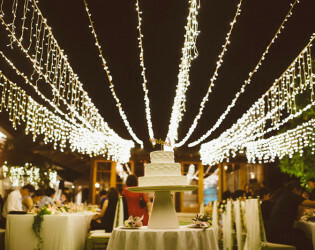 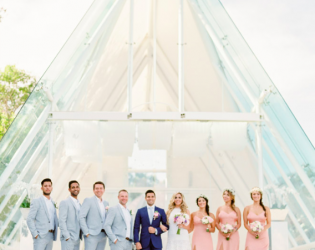 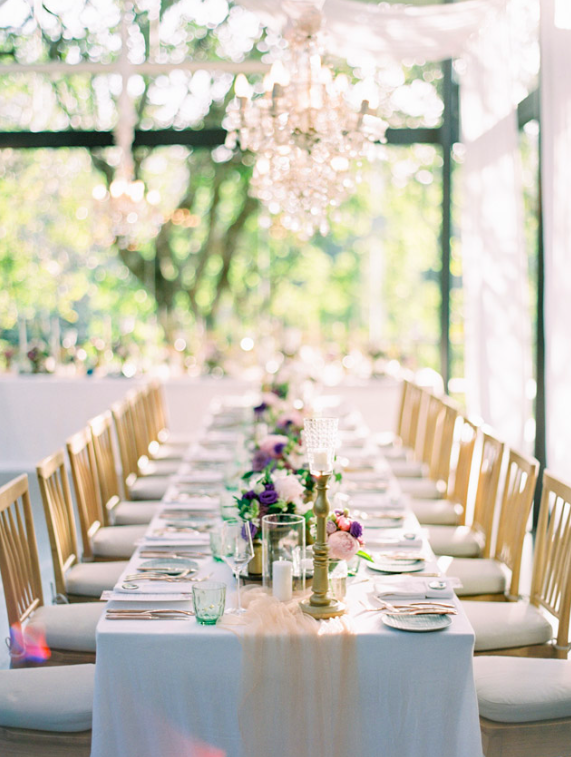 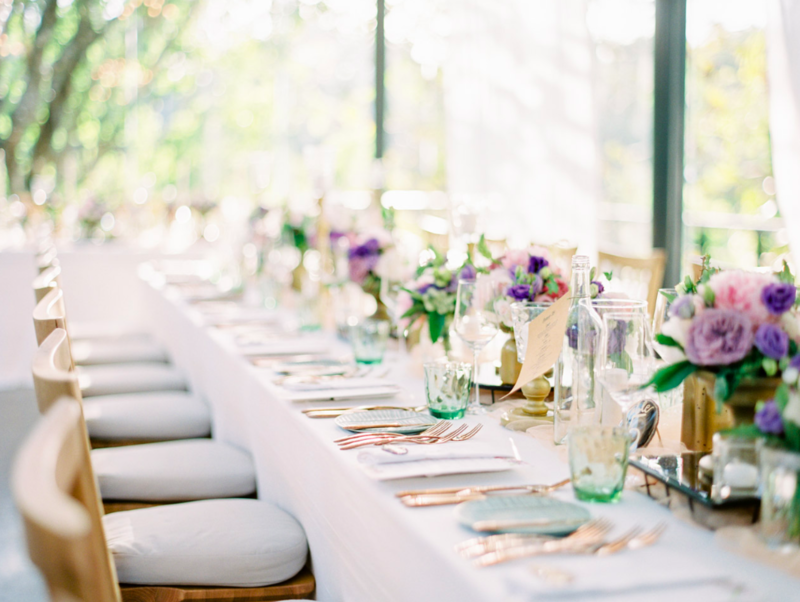 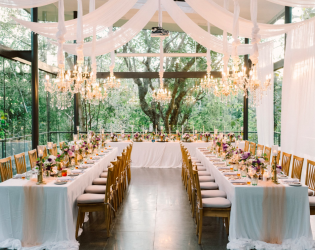 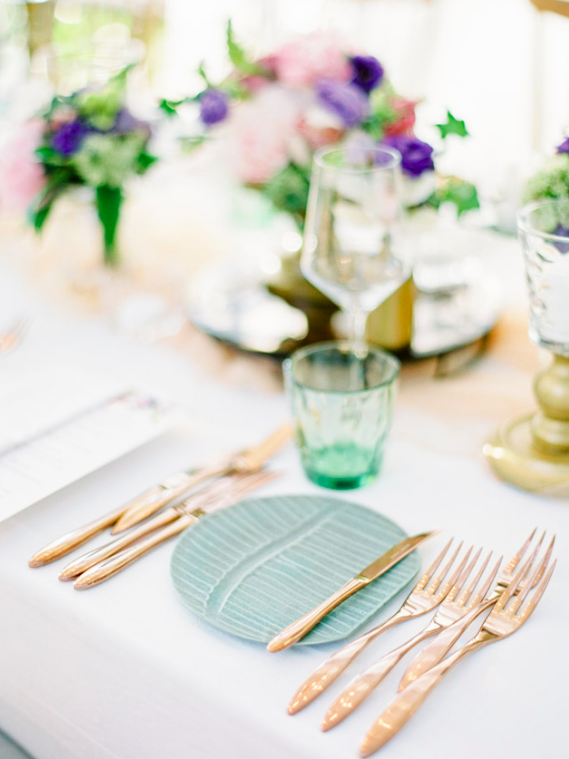 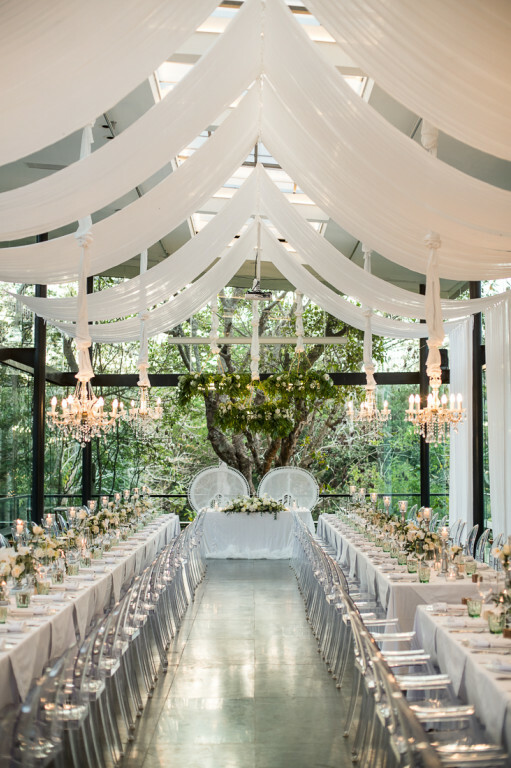 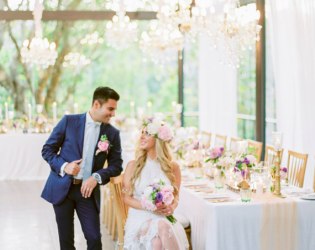 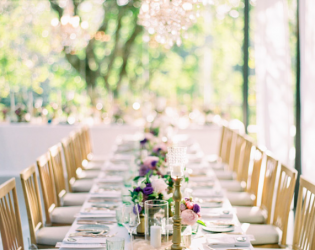 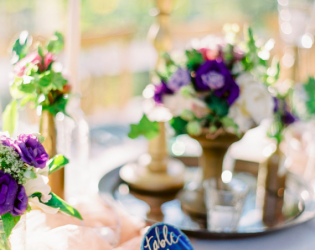 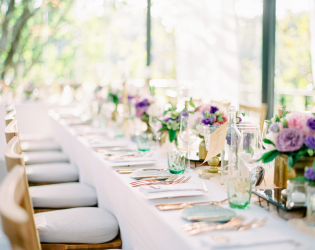 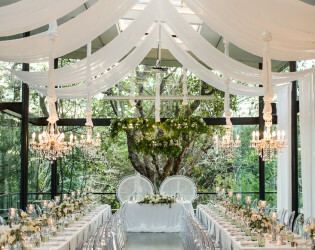 It is a convenient layout that enables bridal couples to plan a cohesive celebration that transitions seamlessly from ceremony through to reception. 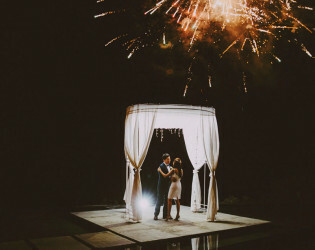 There is even enough space for an upbeat after party complete with live entertainment, dancing and a dazzling finale of fireworks lighting up the night sky. 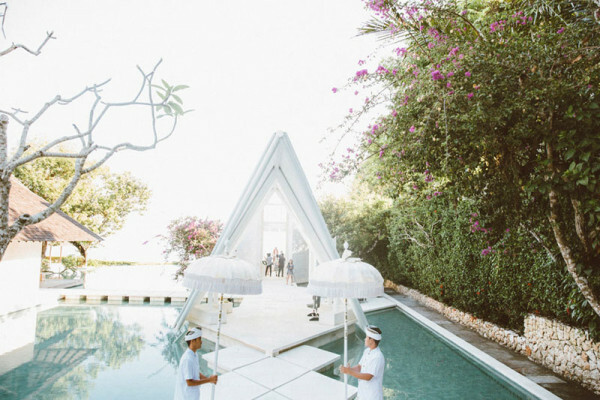 Combining modern design with pure innovation, the Dining Pavilion adds another unique dimension to the array of luxury facilities already available within the Tirtha Bridal complex. 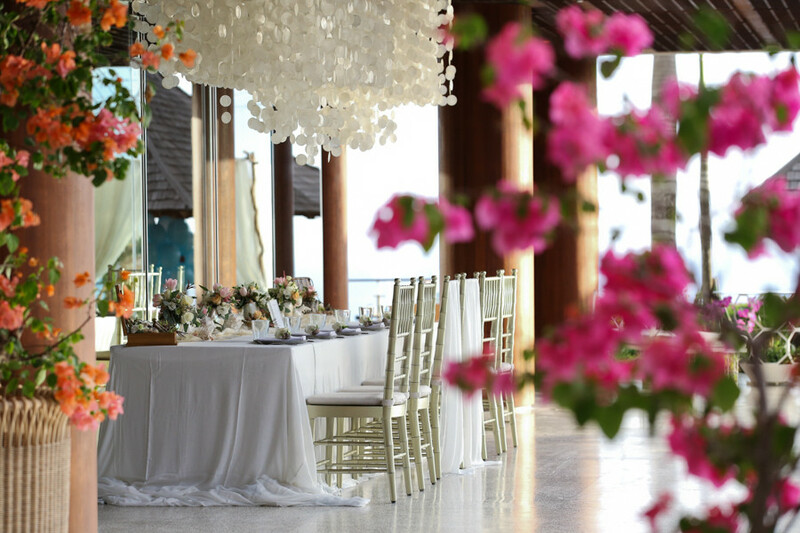 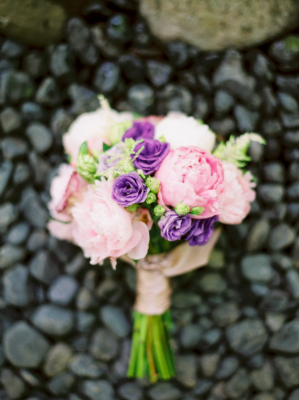 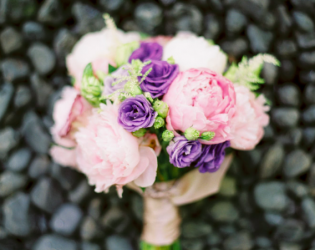 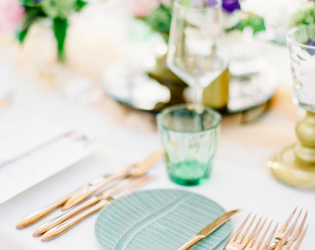 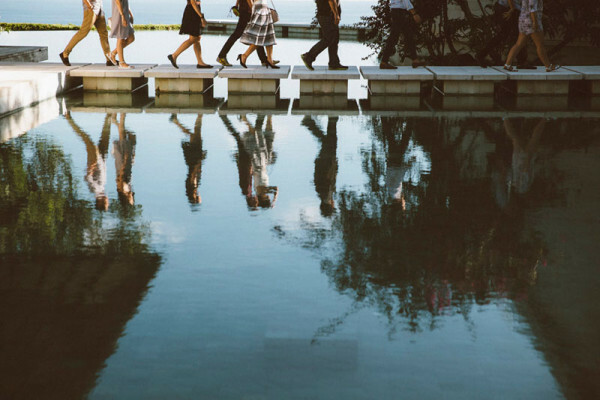 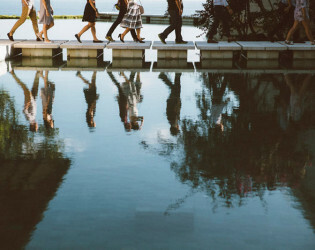 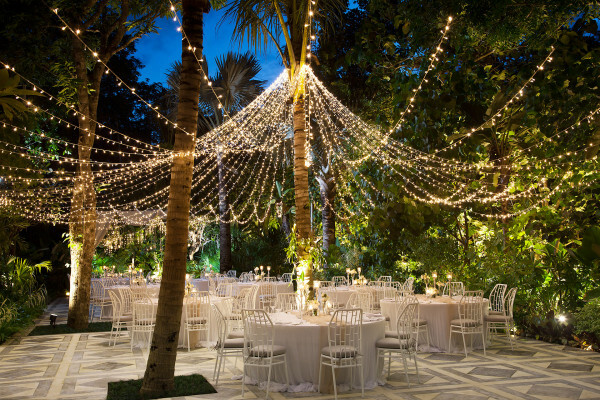 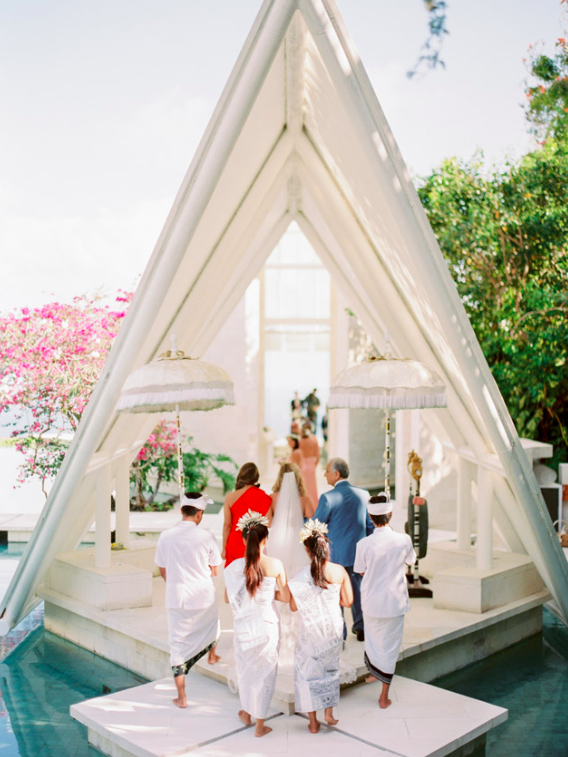 It represents a certain kind of island sophistication that can only enhance a bespoke wedding programme. 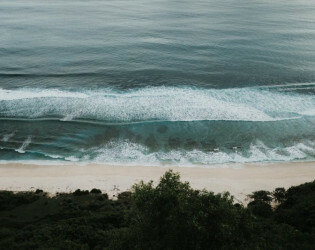 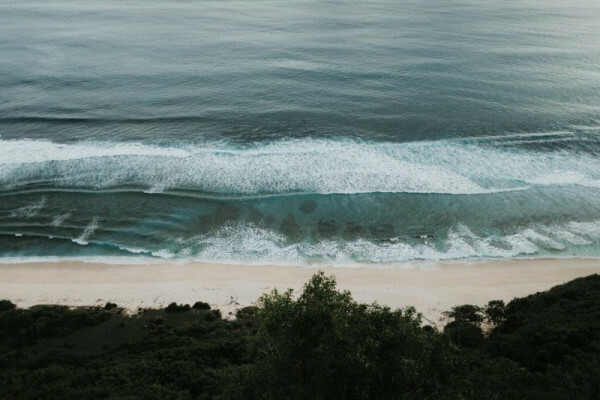 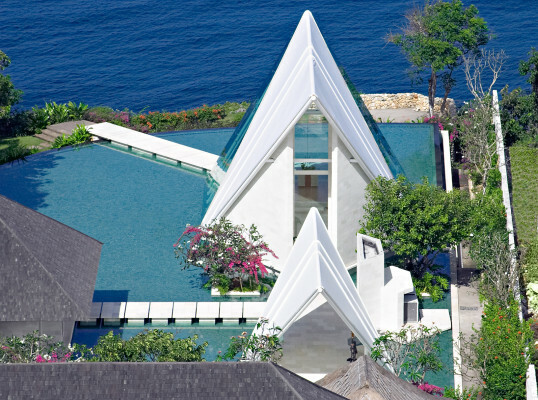 The famous Balinese Hindu Temple – Uluwatu Temple is only 15 min away from Tirtha. 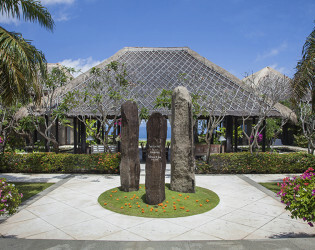 Balinese Kecak Dance (Group of people dancing in trance with fire) which is performed at the same time as the Sunset, can be seen at this Temple. 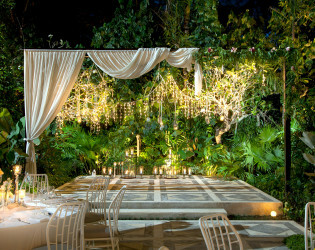 Performed every evening and very popular. 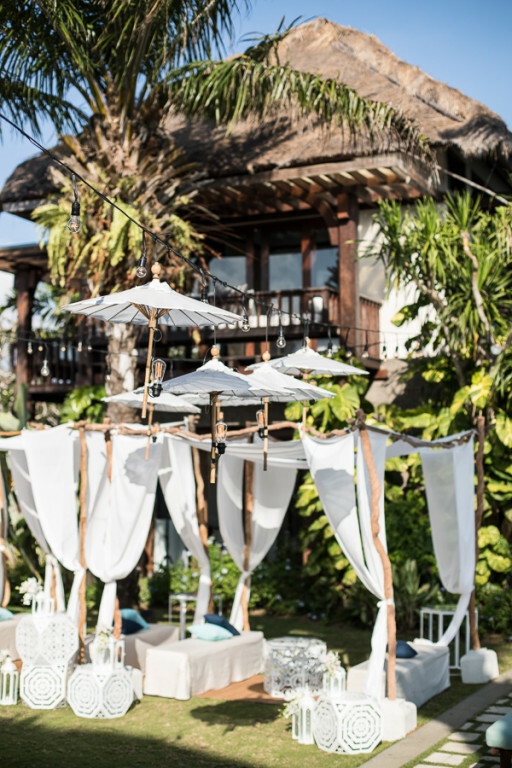 Set on the cliff tops of Southern Bali, Tirtha Bridal is the pioneer and one of the only one-stop wedding facilities in the island, surrounded by exotic Balinese garden and water features with a full view of the magnificent Indian Ocean. 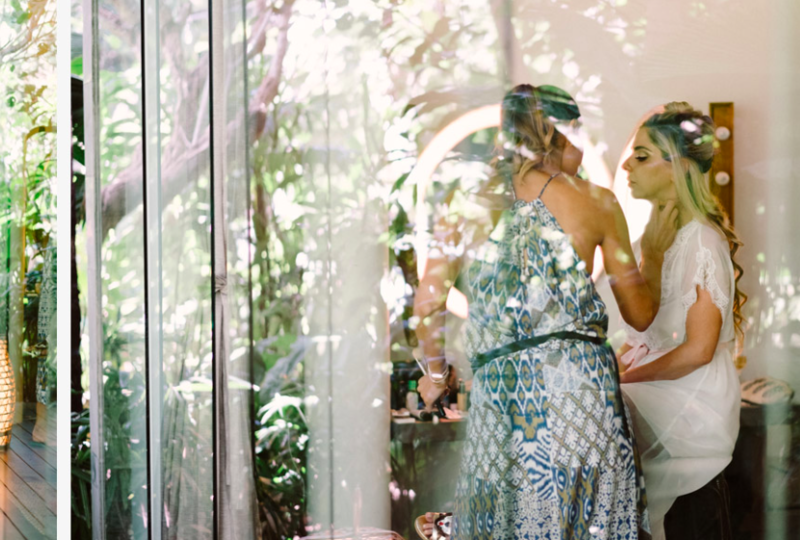 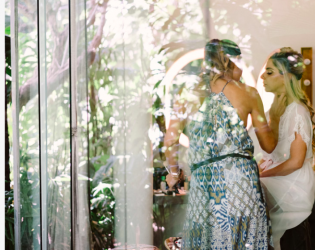 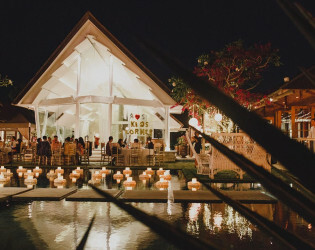 Our different venues provides the most magical experience and will mesmerize couples with the captivating and contrasting surroundings and settings. 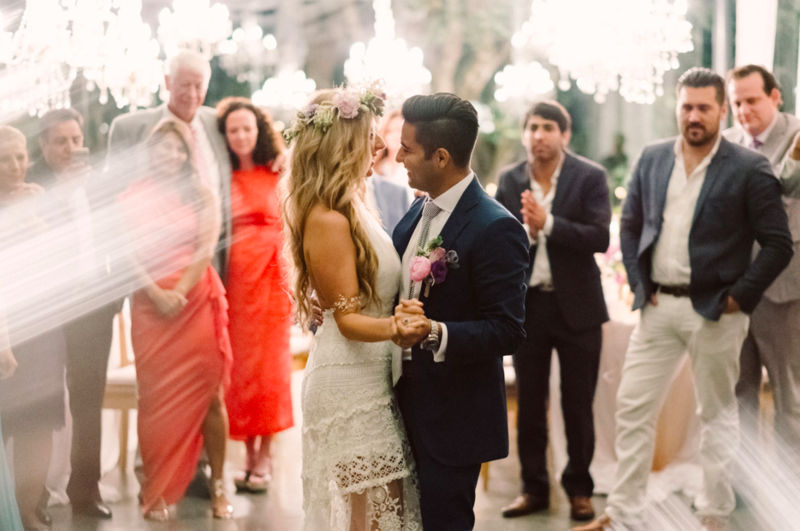 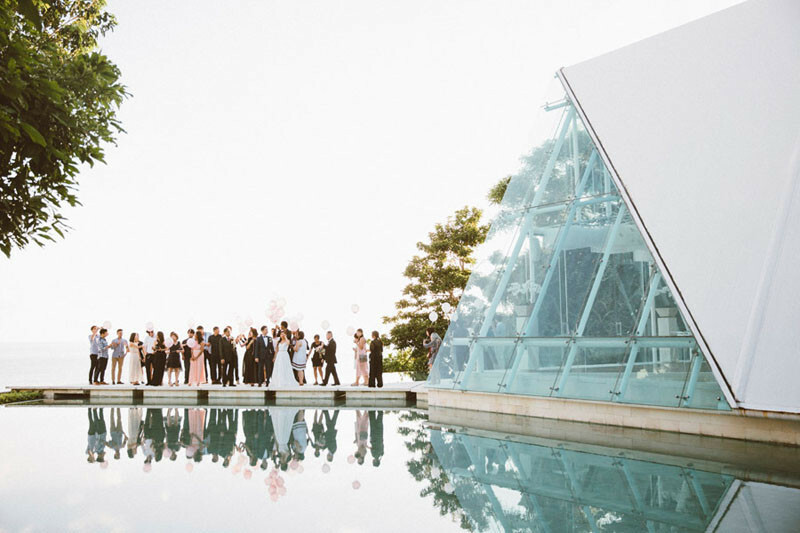 Tirtha Bridal venues are architectural masterpiece lauded internationally for its visionary design and unique concept for a joyous ceremony and reception. The design is contemporary and sleek, surrounded by stunning water features and pools. 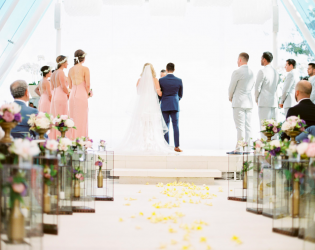 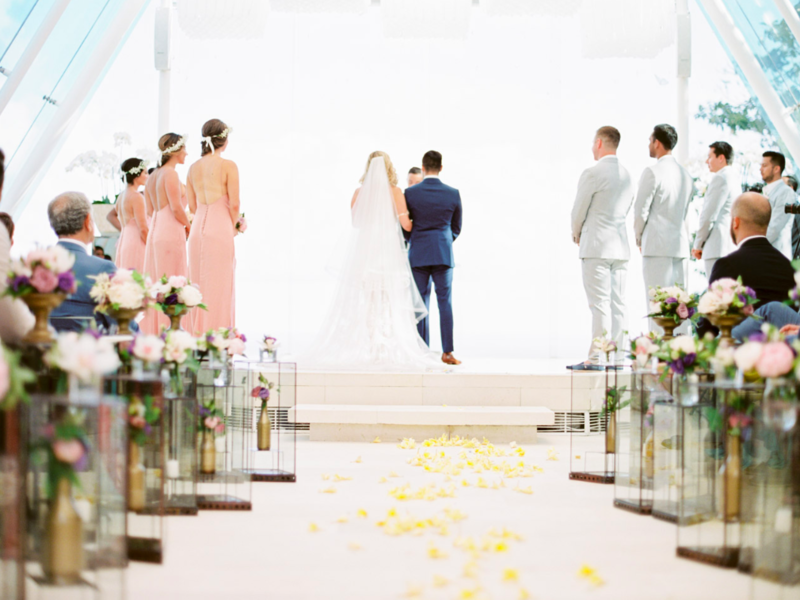 Each venue designed in such a way to allow natural lights brighten every corner of the chapel, pavilion, villas and dining areas. 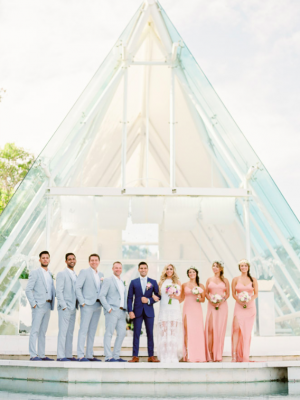 It is the only dedicated wedding resort in the island with full services, allowing couples to have a full privacy on their wedding day with only their guests at the venue. 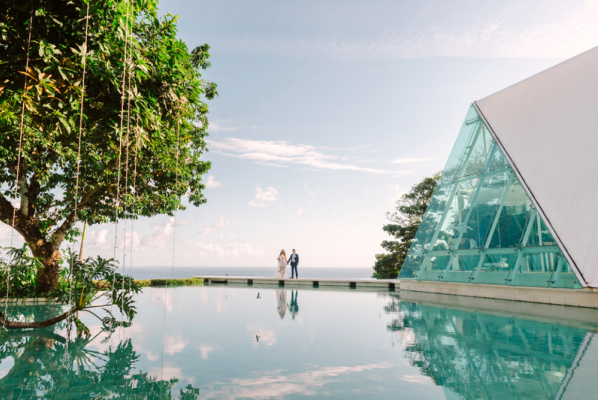 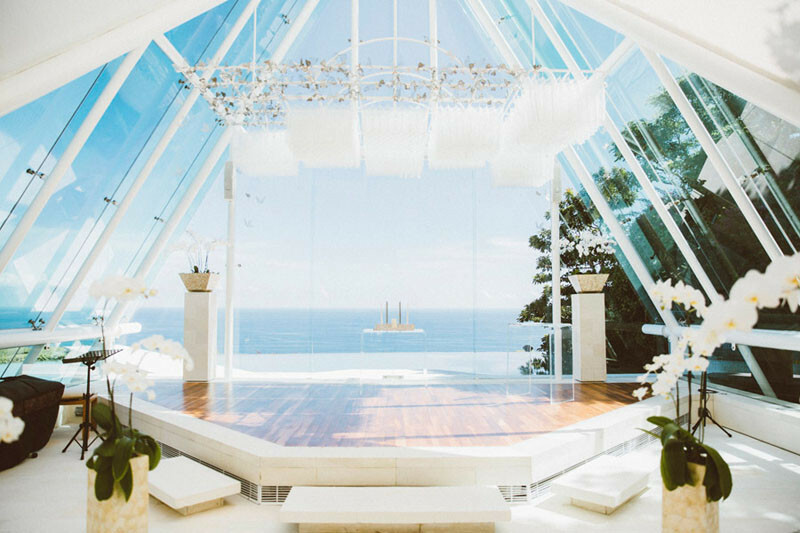 Tirtha Uluwatu, an exceptional 6,000 sqm resort, featuring a breathtaking glass chapel and stunning Dining pavilion. 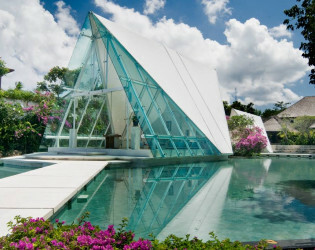 It is surrounded by exotic Balinese garden and water features. 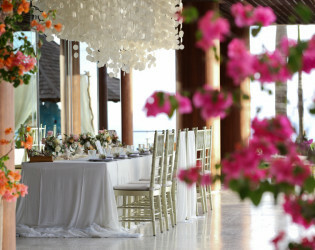 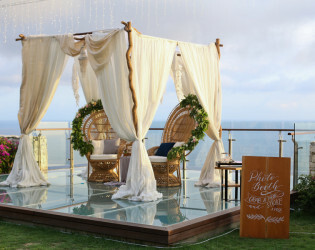 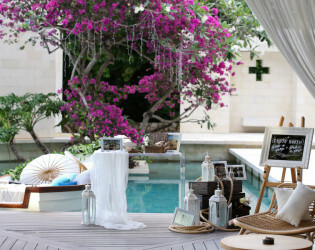 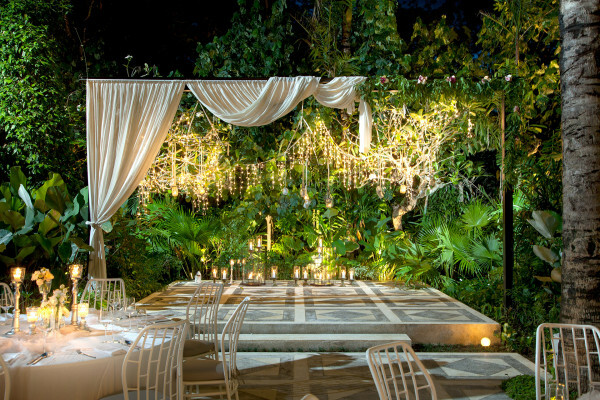 Trite Luhur offers a wedding pavilion, outdoor dining locations, swimming pool, bar and a relaxation gazebo. 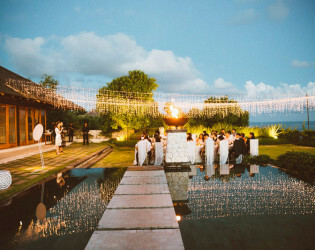 Nestled perfectly next to Tirtha Uluwatu, Villa Tirtha is surrounded by lush tropical garden and exquisite architecture that bursts with superb Balinese heritage influence, Villa Tirtha is a picturesque setting for wedding cocktail and dinner. 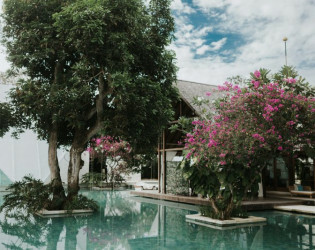 Couples can choose to celebrate their wedding in the seclusion of this stunning villa while at the same time relish a luxurious stay in this grand 8-bedrooms villa. 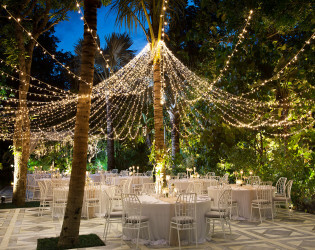 - Max Capacity: 80 people sitting down and 100 standing cocktail. Ponders upon the infinite 180-degree view of the shimmering Indian Ocean, Tirtha Dining redefines the meaning of fine dining at it best in a majestic set up on a cliff top in the southern tip of Bali and offers an unsurpassed experience at this ultra romantic destination restaurant. 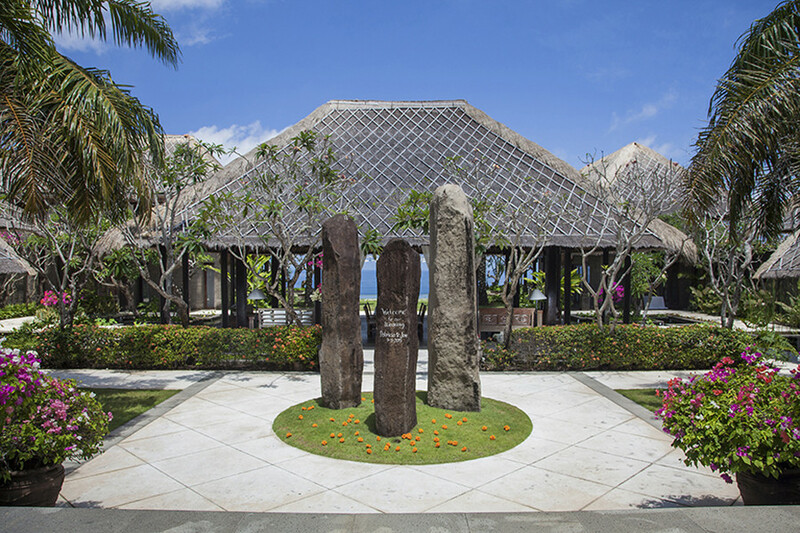 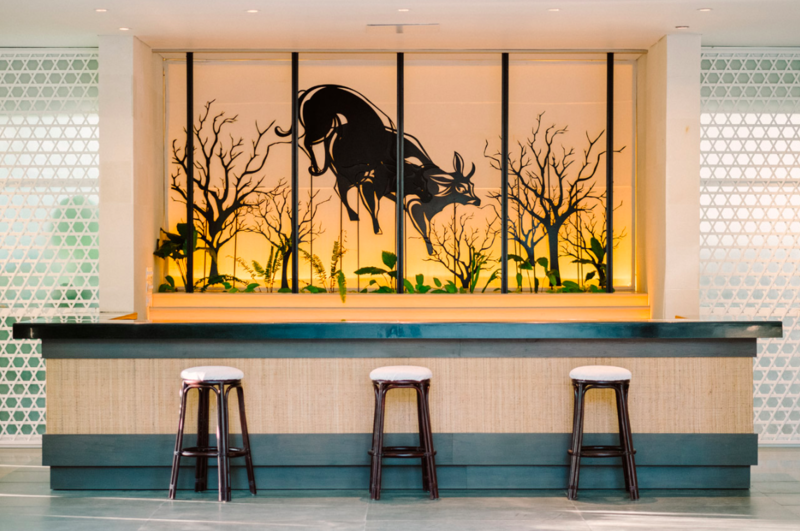 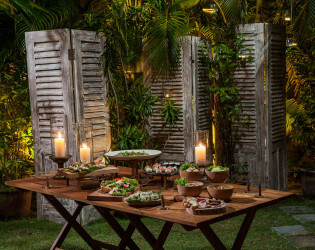 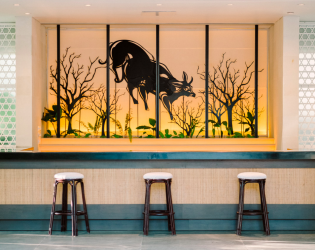 Tirtha Dining serves French Cuisine with a twist of Japanese flair by our acclaimed Japanese Chef, Ryoichi Kano. 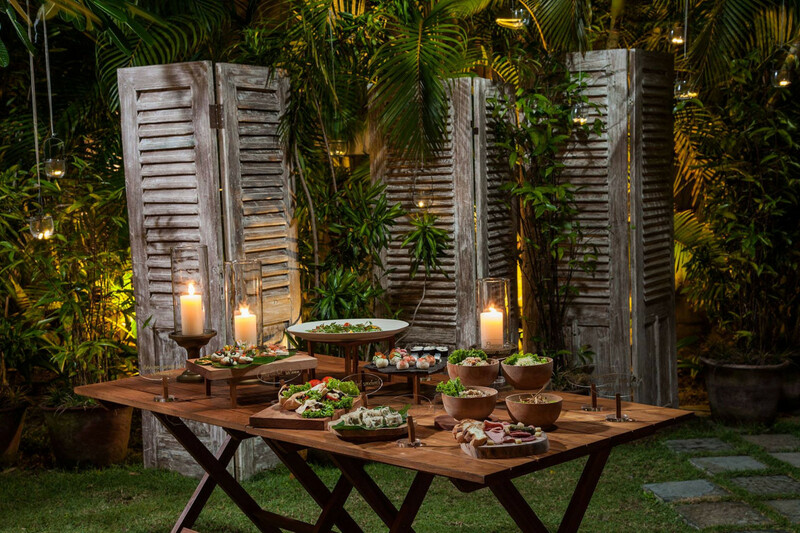 Offering five, six and seven course menu starting at Rp. 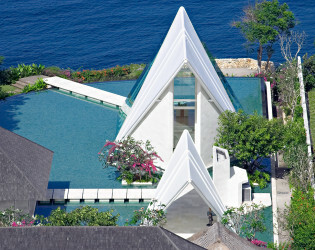 850.000++ per person. 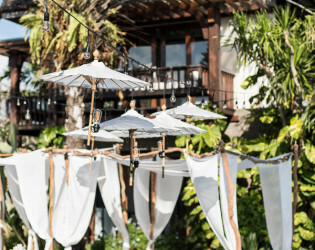 The Bar is set up outdoor with a roof and offers a wide selection of beverages perfect for any type of event or to accompany a pre-dinner sunset cocktail. 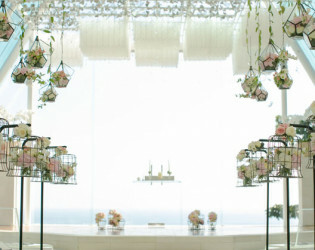 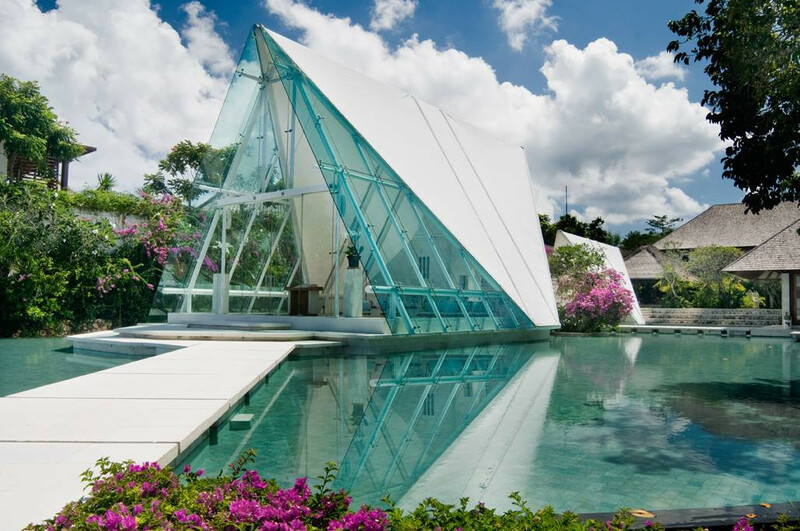 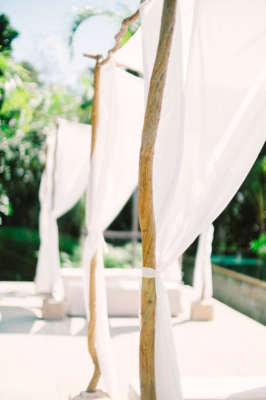 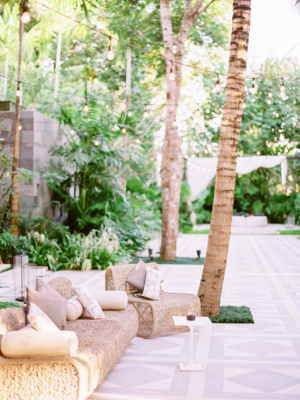 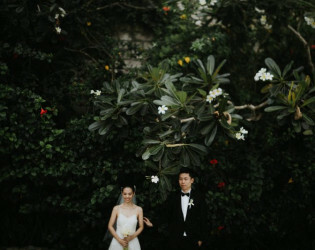 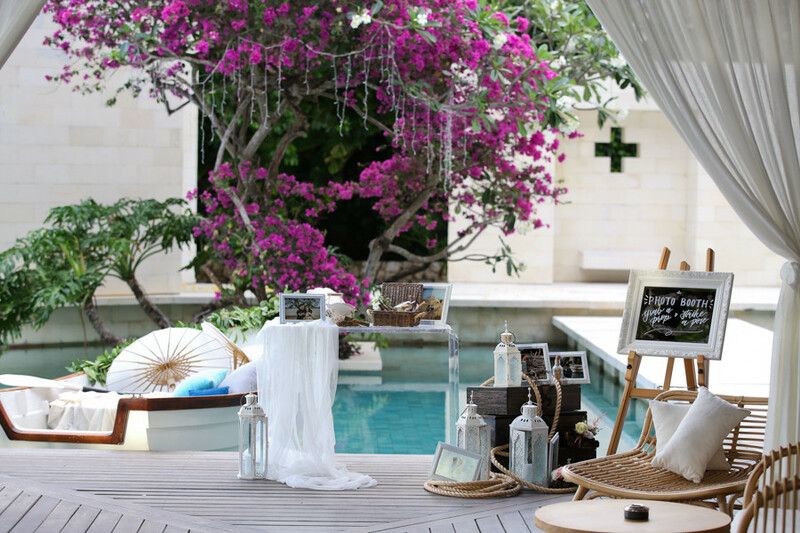 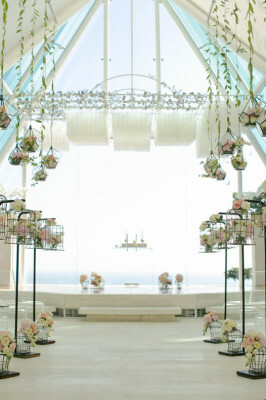 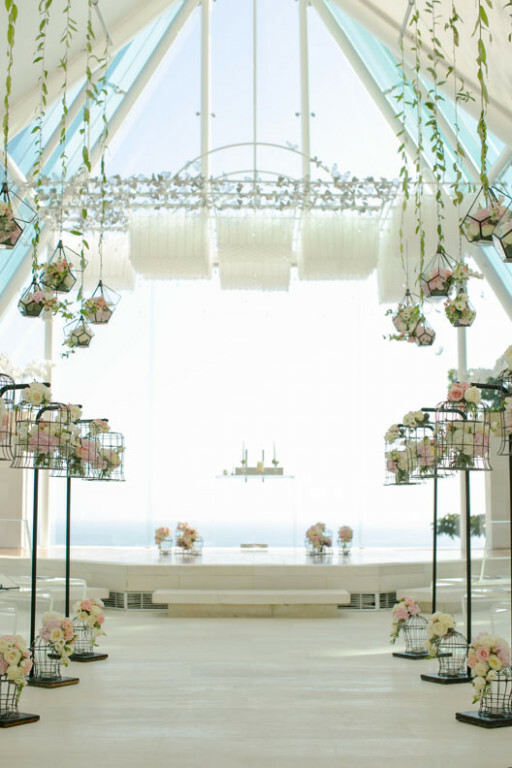 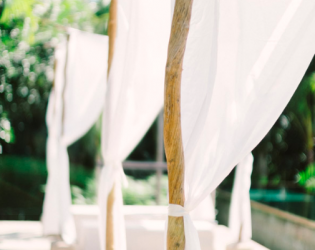 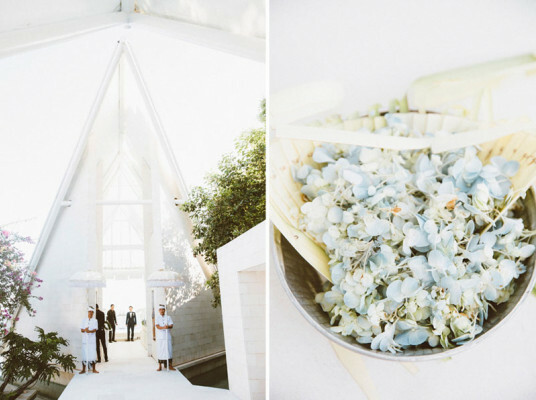 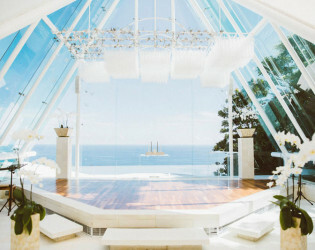 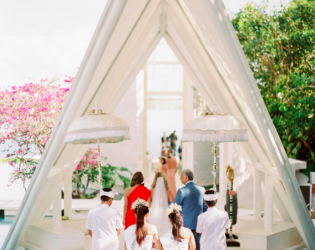 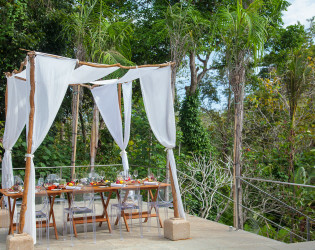 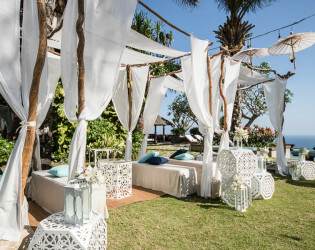 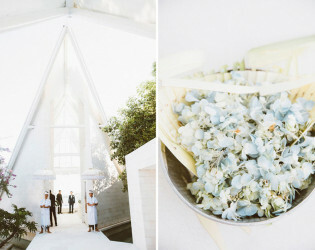 Tirtha Bridal was conceptualized in 1998 by Japanese husband and wife team Koji and Yuka Koreyasu, aspiring to create unique and unrivalled weddings in Bali. 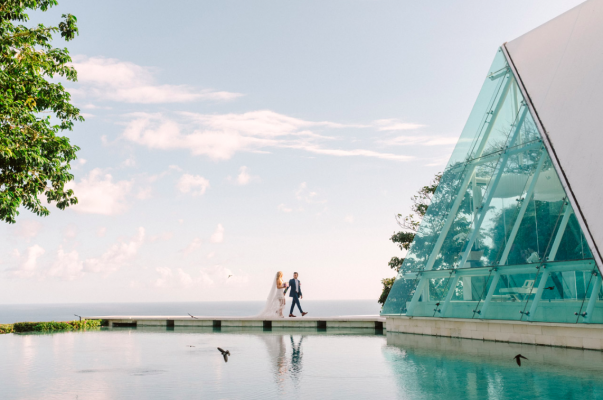 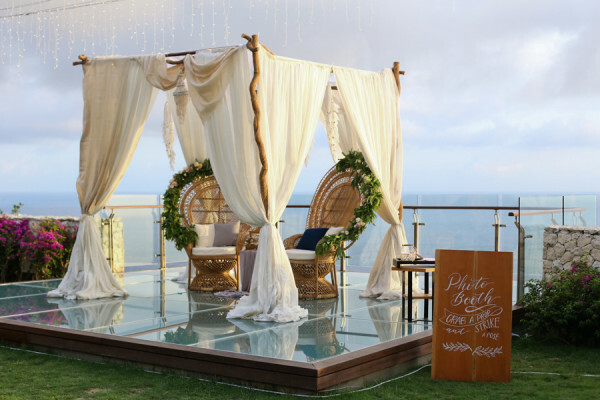 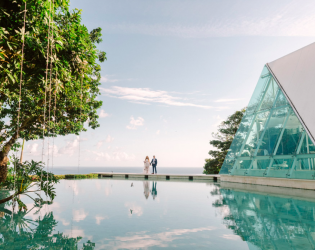 Tirtha Uluwatu Tirtha Uluwatu, set on the Southern cliff top of Bali with sweeping views of the Indian Ocean, designed to host weddings that provide a sense of magic. 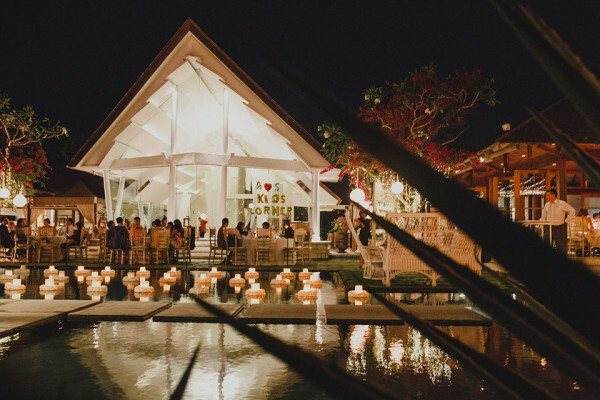 Each venue designed in such a way to allow natural lights brighten every corner of the chapel, pavilion, villas and dining areas. 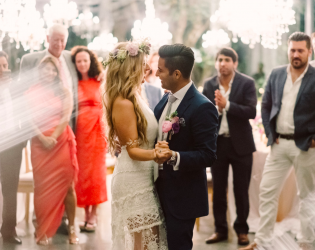 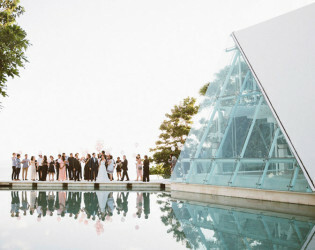 Tirtha Bridal venues are architectural masterpiece lauded internationally for its visionary design and unique concept for a joyous ceremony and reception.